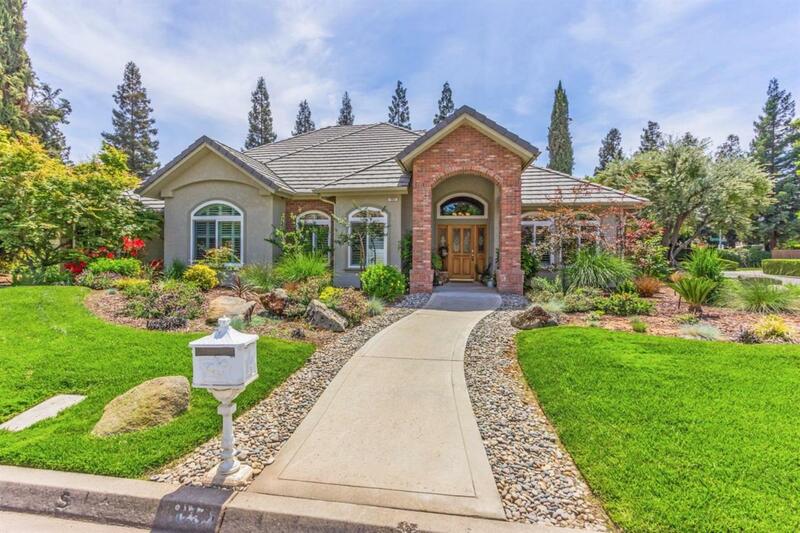 Beautiful custom home in the very desirable Dominion neighborhood. 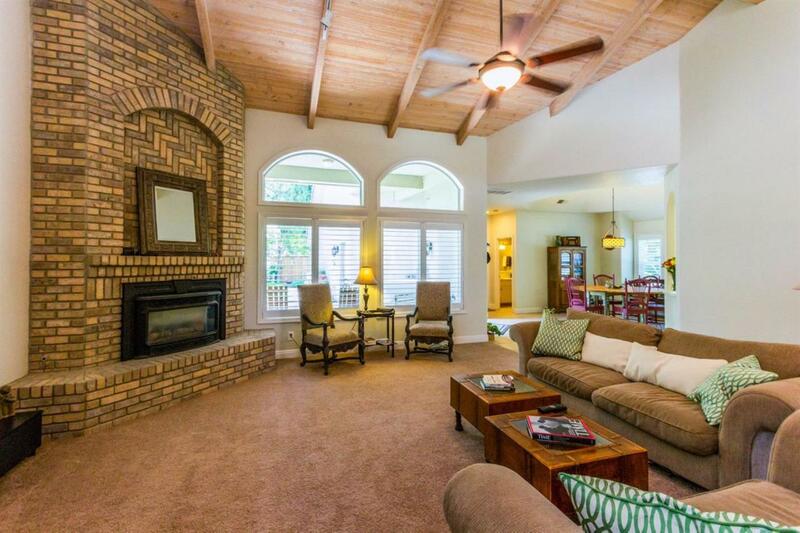 Upon arriving pride of ownership is evident with lush landscaping and well manicured yard. As you enter the home it has a very inviting floor plan with 4 spacious bedrooms, 3 baths and a kitchen with a large island great for entertaining. 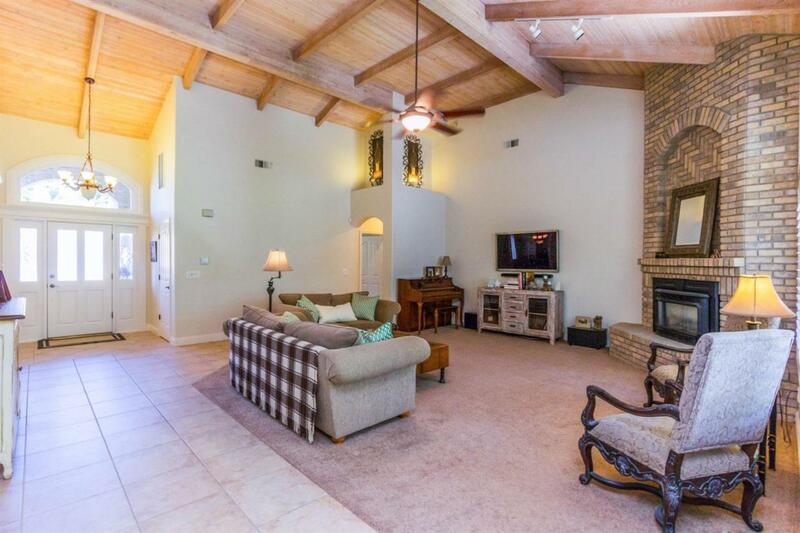 The great room has wood beamed ceilings with brick fireplace and large windows to look out on beautifully maintained backyard. 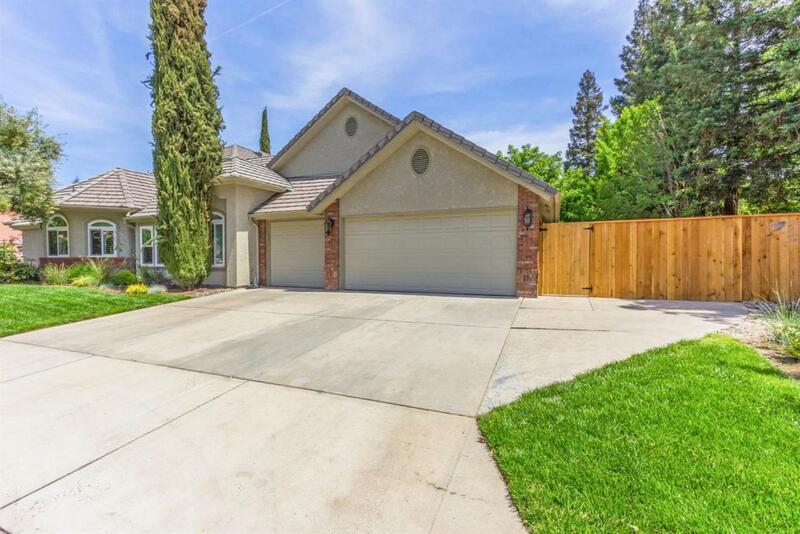 This home has many recent updates including all new high efficiency heating and cooling including duct work as well as new paint inside and out. The house is immaculate and well maintained. This home has it all including great location near a golf course, Liberty elementary schools, shopping, and parks! Ready to move in, must see! Listing provided courtesy of Katie Verwey of Guarantee Real Estate.